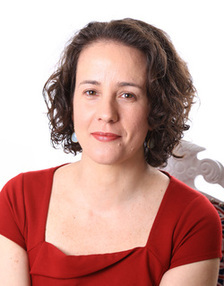 My name is Cristina Durigon and I am an Integrative Counsellor and Psychotherapist working in Pimlico and Euston (central London) areas. I am a BACP and UKCP registered psychotherapist and I have extensive experience working with individuals who are living with a wide range of difficulties. I offer short and long term psychotherapy to adults and young people from 18 years old. I work with the Integrative approach and I combine a number of theories in my style to better suit my client’s needs. My main approaches include Humanistic therapies (Gestalt, Transactional Analysis and Person Centred) as well as Psychodynamic and Relational Psychoanalysis. Apart from my private practice I also work in a primary care service in the NHS. Apart from English I also provide therapy in Portuguese and Italian. Please see my website for more information – www.cristinadurigon.com.